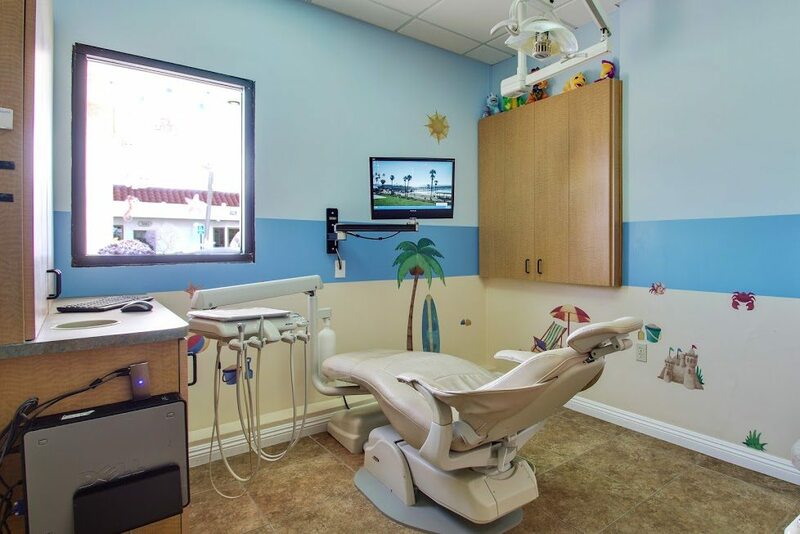 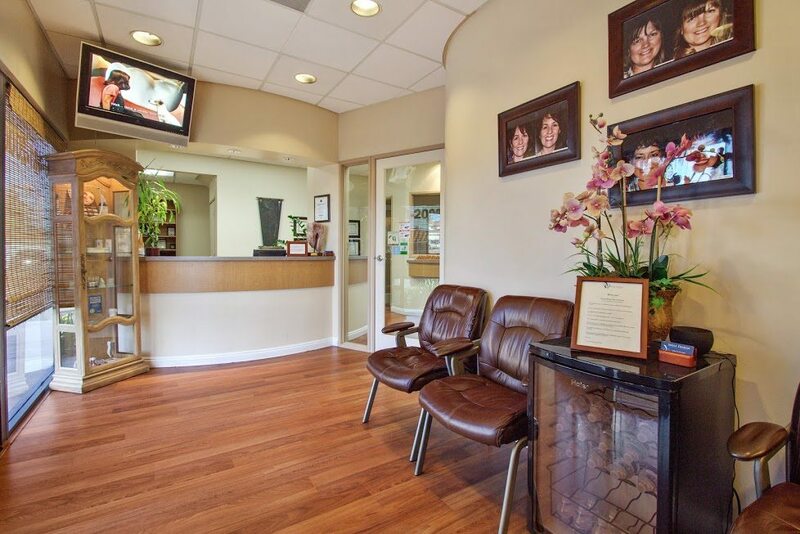 We are a San Clemente dental practice devoted to restoring and enhancing the natural beauty of your smile using conservative, state-of-the-art procedures that will result in beautiful, long lasting smiles! 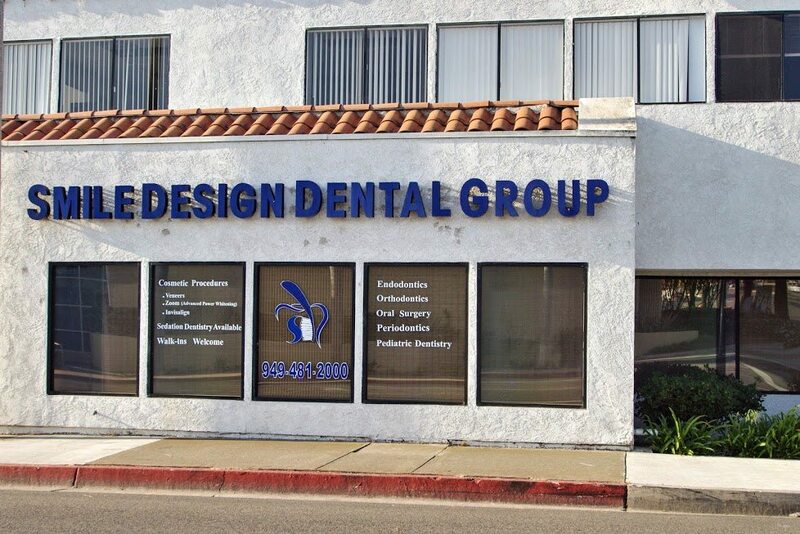 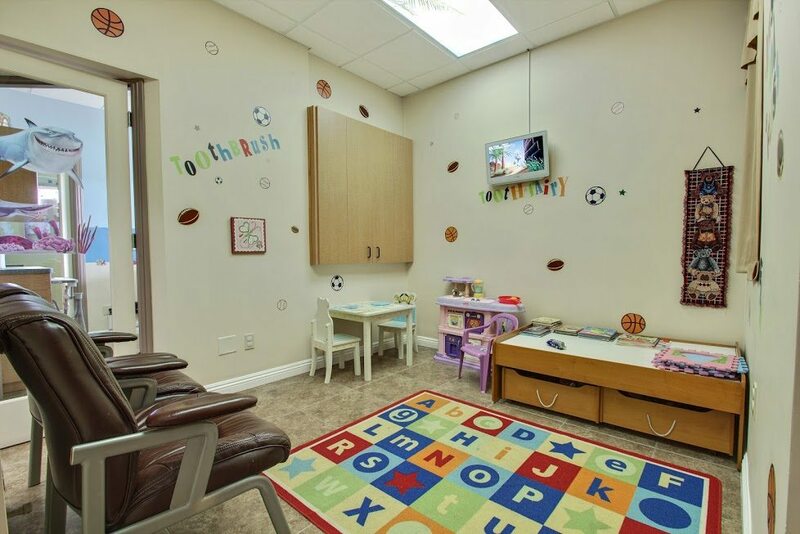 At Smile Design Dental Group, we believe in specialized dental care. 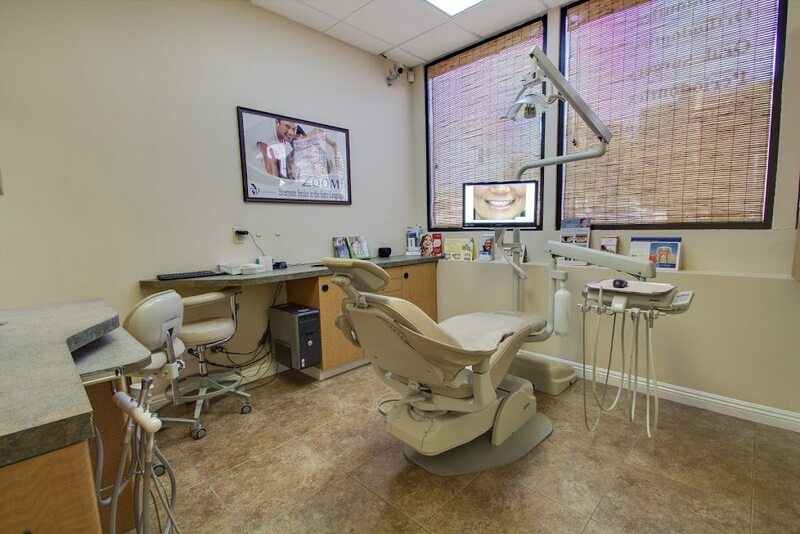 You will consult with specialists in different fields of dentistry, depending on your dental needs, all under the same roof. 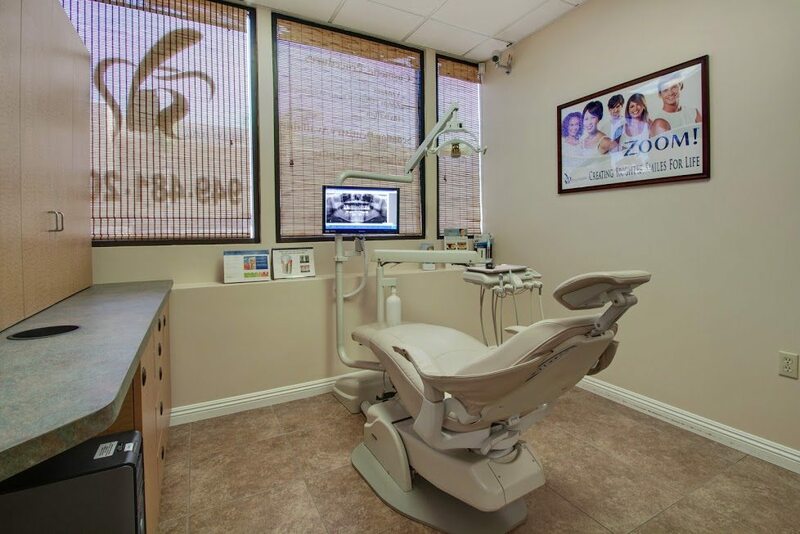 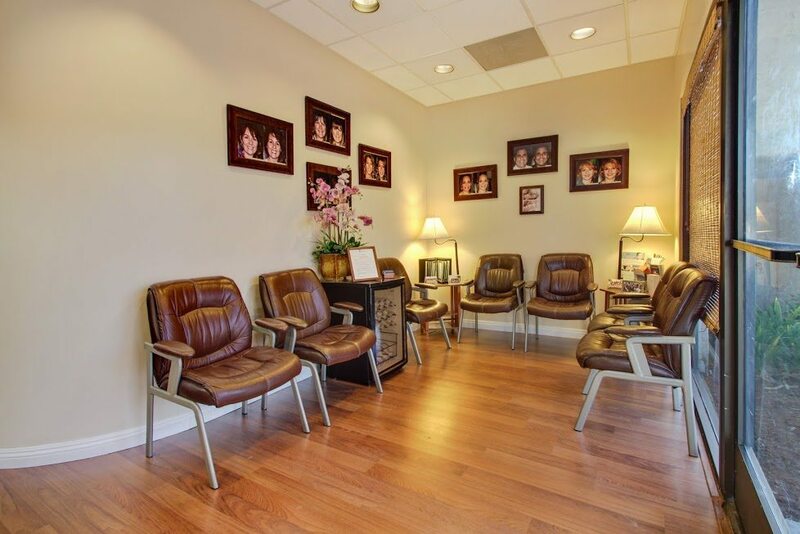 Dr. Carlos Moretta has been in the field of Dentistry since 1990. 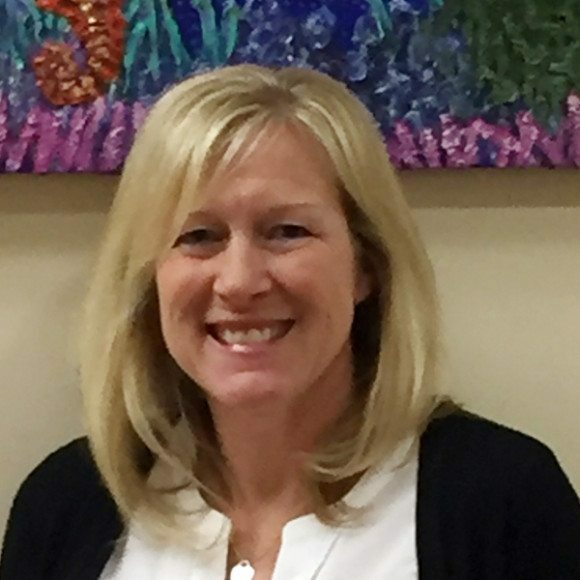 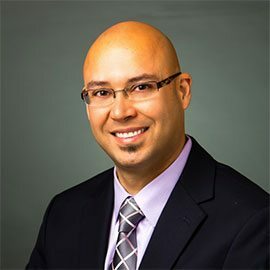 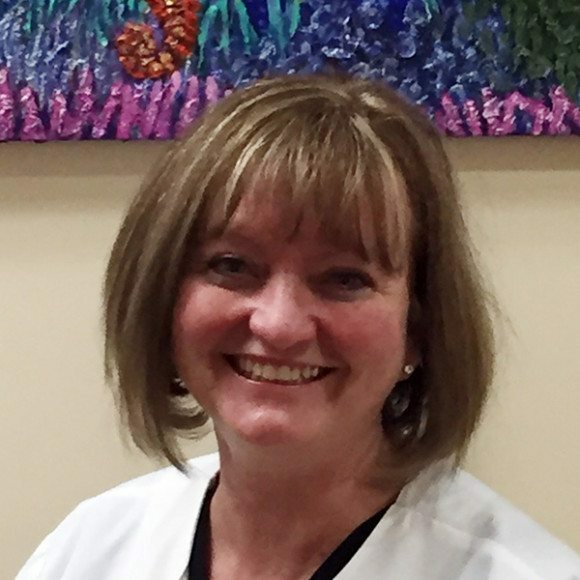 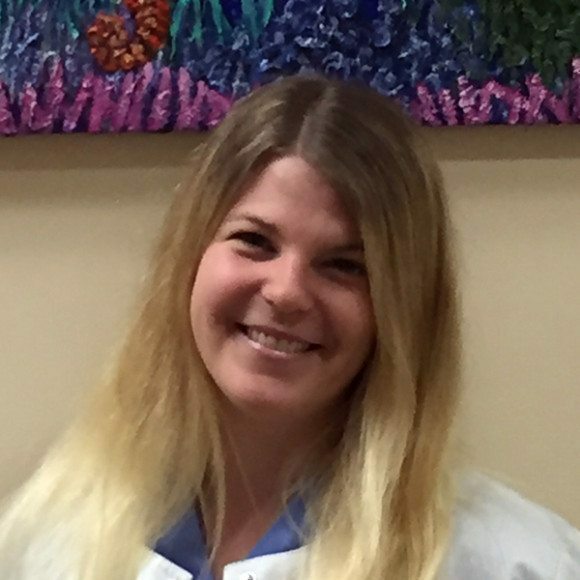 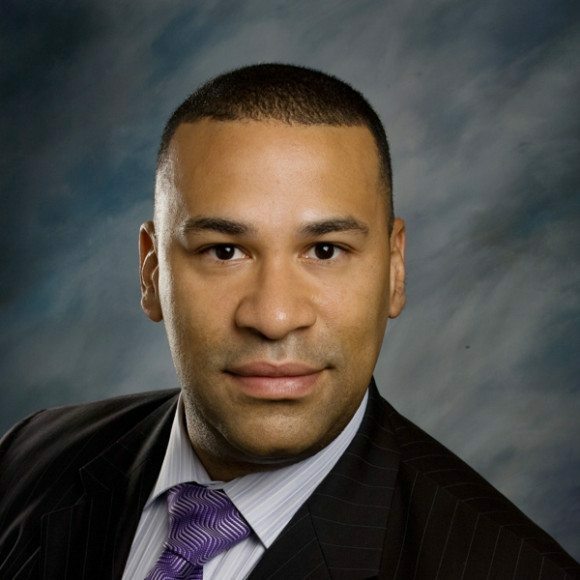 He has practiced as a Registered Dental Hygienist and General Dentist prior to beginning his residency training in Oral and Maxillofacial Surgery. 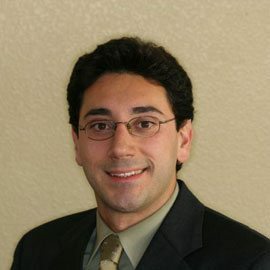 He completed this training in 2009 and has since practiced both hospital based and private practice Oral and Maxillofacial Surgery. 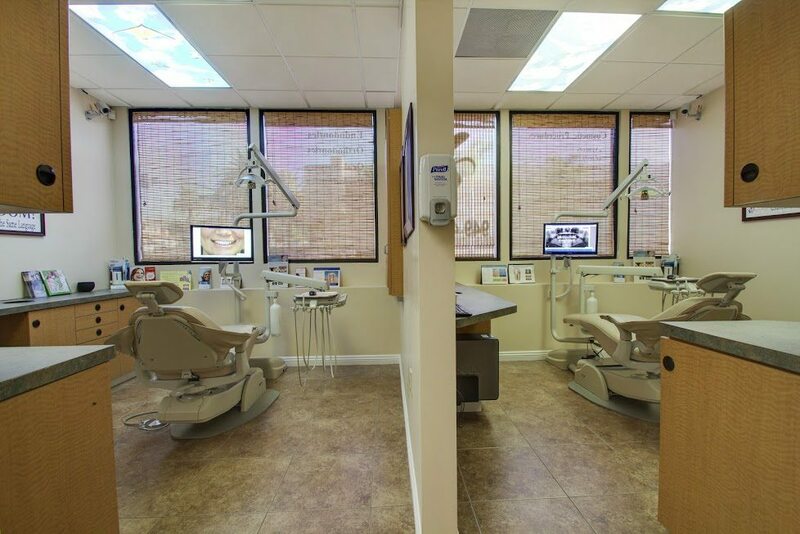 Dr. Khansari is an accomplished professional in the field of Periodontology. 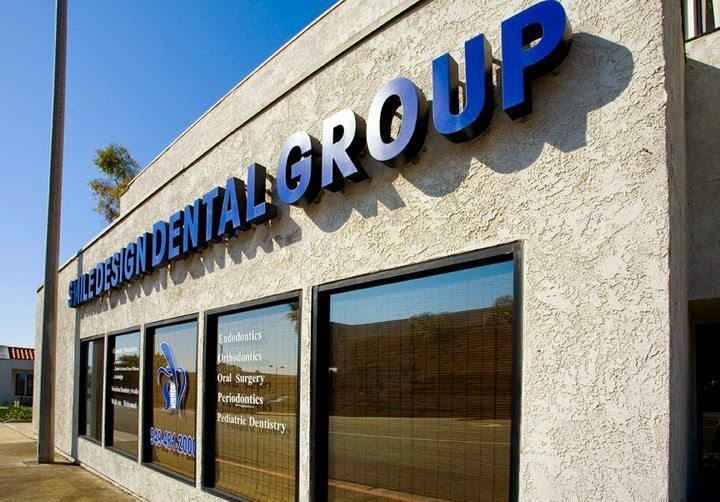 In addition to surgical and non-surgical periodontal treatments, Dr. Khansari is certified for use of advanced surgical techniques for dental implants, bone and tissue regenerations, sinus elevation and complete full mouth dental implant reconstruction. 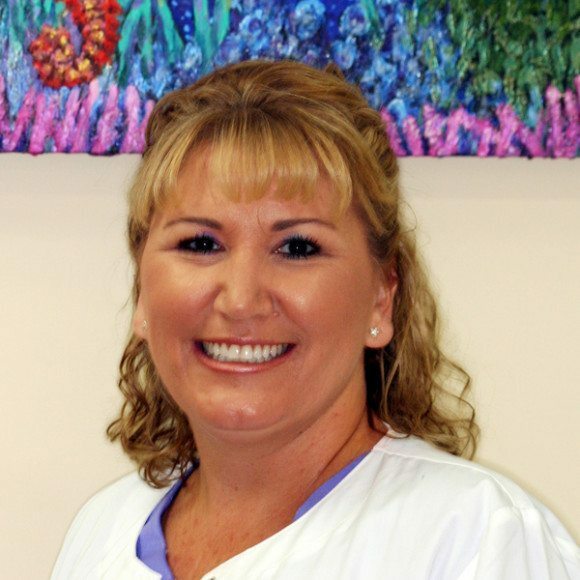 Dr. Mittman has been practicing anesthesia since 1990. 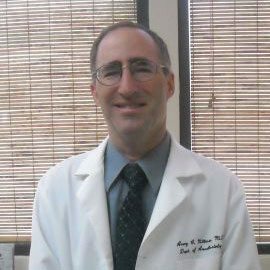 He is experienced in a broad range of anesthetic techniques. 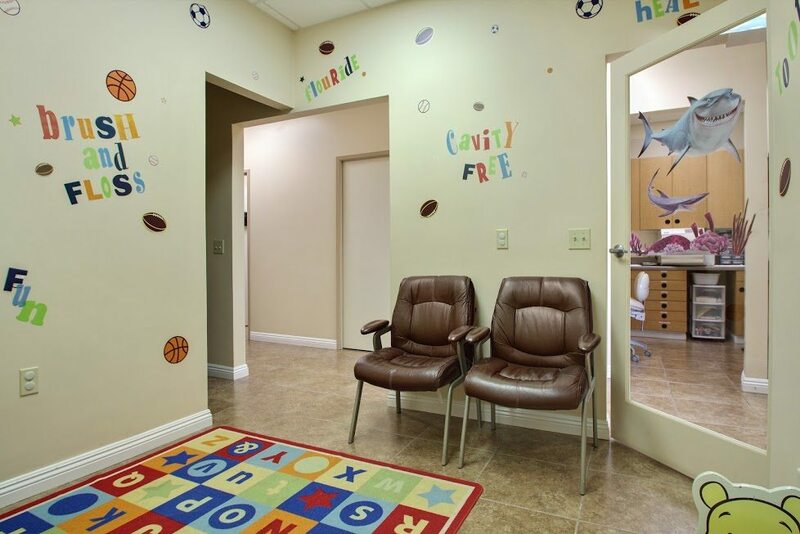 He has practiced in a number of different settings including hospitals, trauma centers, surgicenters, physician and dental offices.